One of my main fitness goals has been to find new fitness challenges. After having a prevailing foot injury, I thought I was going to end up finding an activity that would not put pressure on the feet. After getting my bike sorted. I thought a good idea was to have a look at bike races. I have slowly been building up my distances and considered getting into a shorter distance road race. After completing a few short runs, I thought about getting back to running 5k and 10k distances, with the intention that each race I would aim to improve my time and hopefully get back to my July 2014 form. To protect my foot I was switching between run-bike-run. I have fancied doing a triathlon for years, but never made swimming a priority. Therefore, for the moment I was thinking a duathlon would be ideal. My obstacle racing had died off. It is quite an expensive hobby and my main training partner, Tom had moved to the Lake District to start a new business, so I didn’t really want to do any races. I did the Avalanche Run in Market Harborough and despite it being only the second time I ran 5k this year I was quite please with how I did – it made me eager to find new races. So what is my fitness challenge for this year? With goals normally you have to make the effort to get want you want and sometimes, although rarely, they just present themselves. And so my fate has been sealed. I wanted to take this year a bit easier, but I have wanted to do the Spartan triple for a couple of years now. 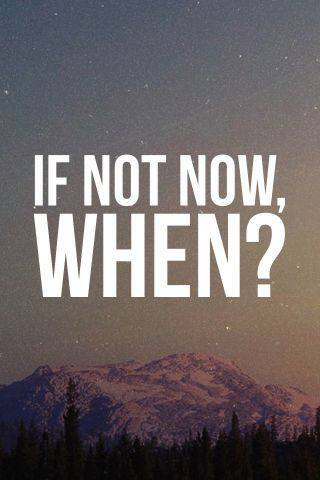 My doubts make me think my injury could come back or that I could not handle the distance. With how my life is going, I honestly cannot see having time, money or a crazy friend to run it with. I have not dismissed the other options – I intend to litter my spring and summer with 5 and 10k runs and I also want to fit a duathlon somewhere in the middle (August?). But I am actually doing it, I am going to go for the Spartan Triple. I’ve always wanted to run a spartan race, but I have the exact obstacles you mentioned (time, money, and having a crazy friend). You inspire me to rethink my obstacles and look for solutions. Thanks for the kind words. 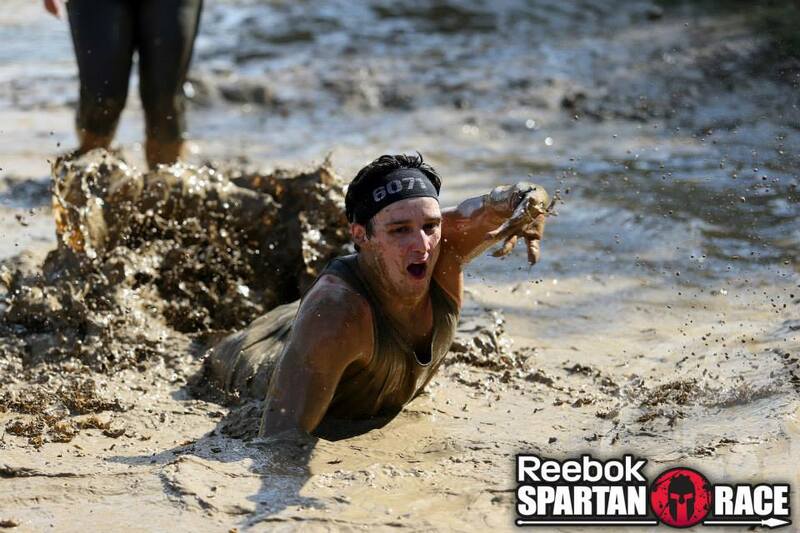 Running a Spartan or any kind of obstacle race is a great feeling. It motivates you to get to improve your fitness and nutrition – I call it “Spartan Shape”. But it is not easy, I am lucky to have a friend who is willing to do anything. As solutions I would suggest, looking at joining a running club, enquiring at a gym or sports centre, or if time start your own obstacle racing group! Alternatively find someone who is willing to go down and watch you race. All the best for your future.